Nükhet Duru was born in Bor, Niğde in 1954. She started singing at Florya Deniz Club in Istanbul in 1971. She released her first 45 album “Aklımda Sen Fikrimde Sen – Karadır Kaşların” in 1974. It was followed by many singles like “Beni Benimle Bırak – Gerisi Vız Gelir” (1975), with which she won a Golden Plate. 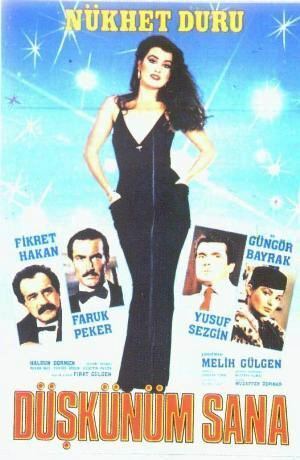 Her first LP album “Bir Nefes Gibi” was released in 1977. In the same year, Duru was awarded the “Most Successful Female Singer of the Year”. In 1978, she participated in a song contest with Modern Folk Trio, which was held in Seoul, and won first place. 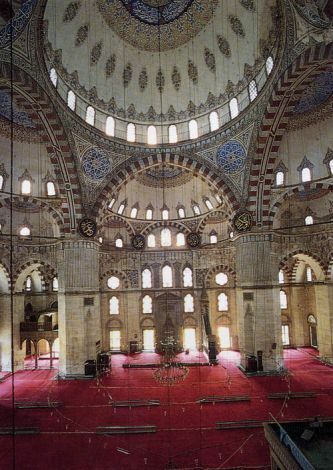 In the 1980s, she began singing Turkish Traditional music. 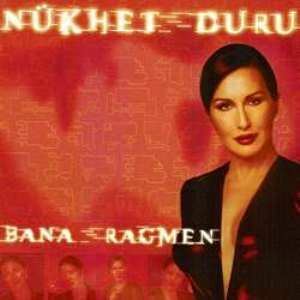 Besides as a pop and Turkish traditional music singer, Duru has performed on TV programs, musicals, films and TV dramas. She has received many awards.